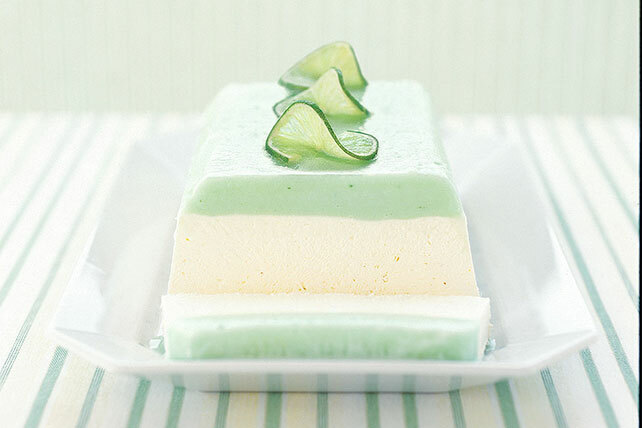 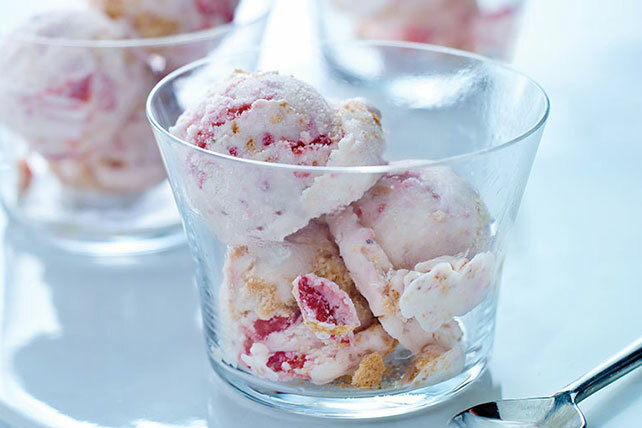 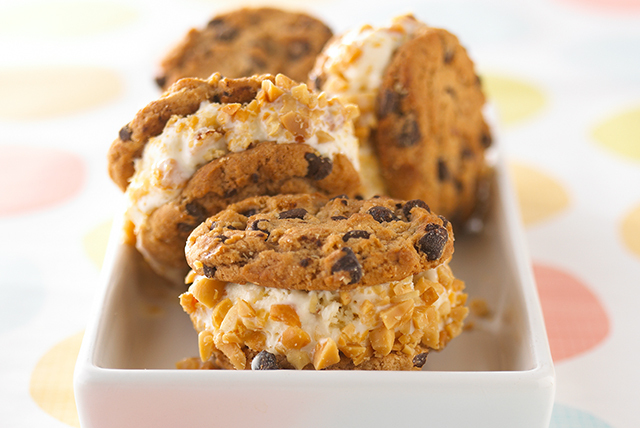 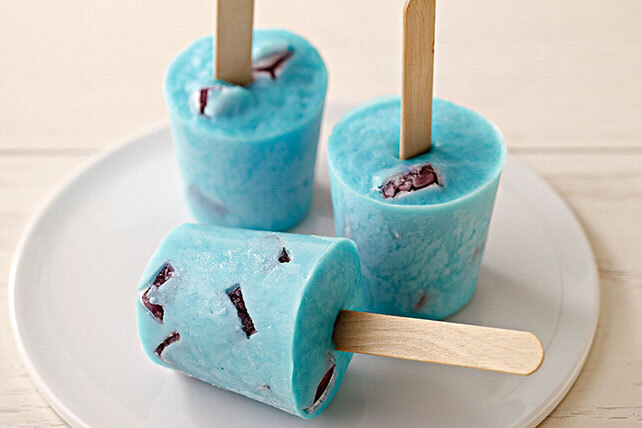 The love affair with anything “frozen” continues—including frozen desserts! 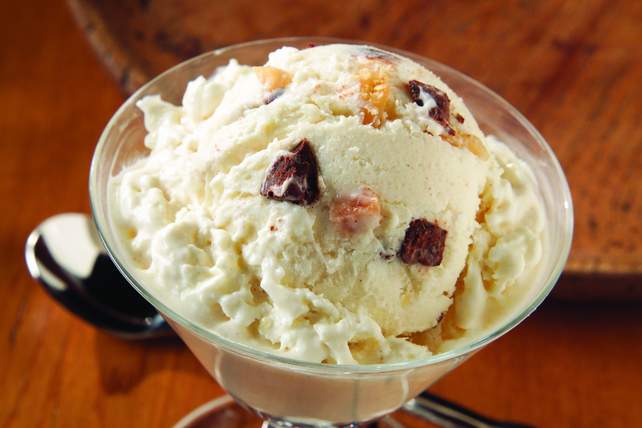 While the most famous frosty treat, ice cream, is a year-round frozen dessert standby (it is for us, anyway! 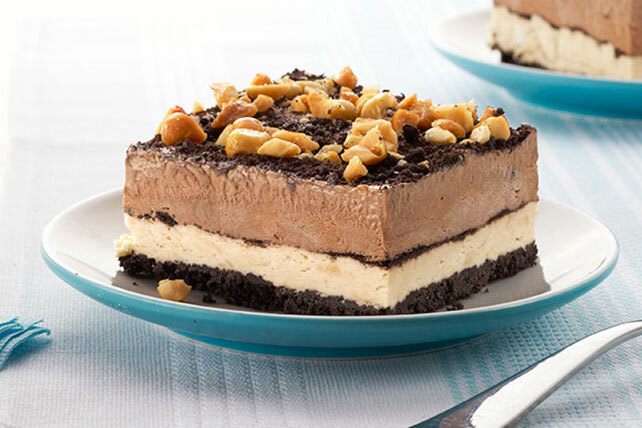 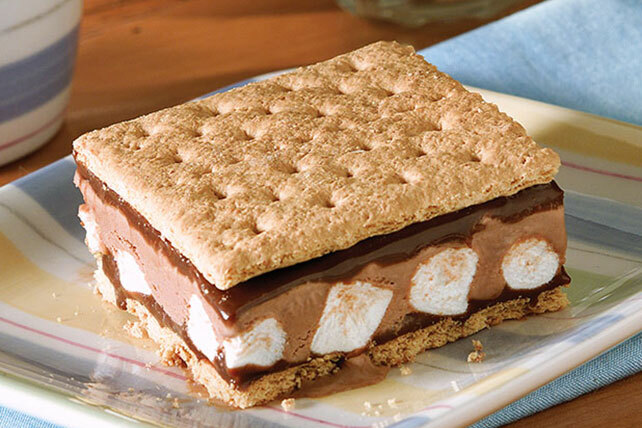 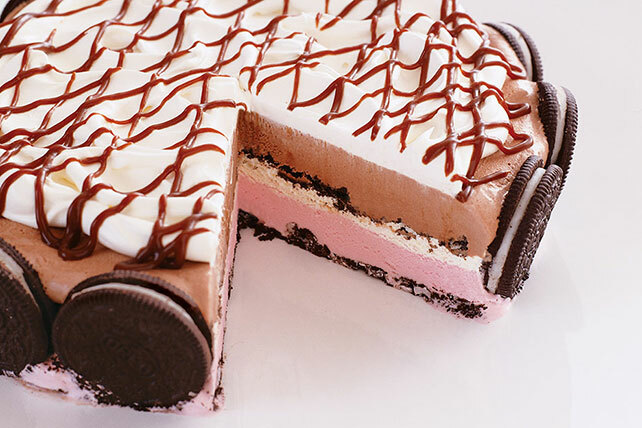 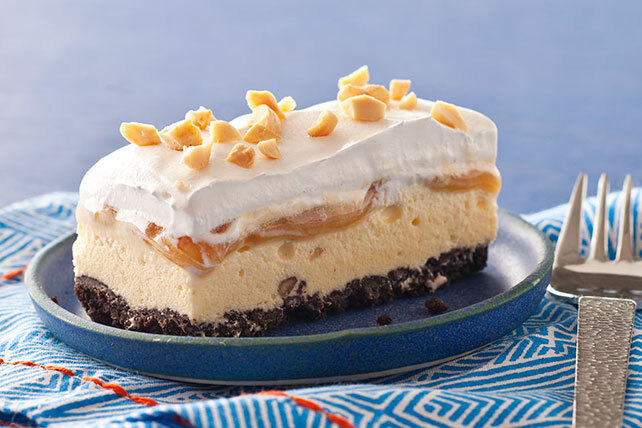 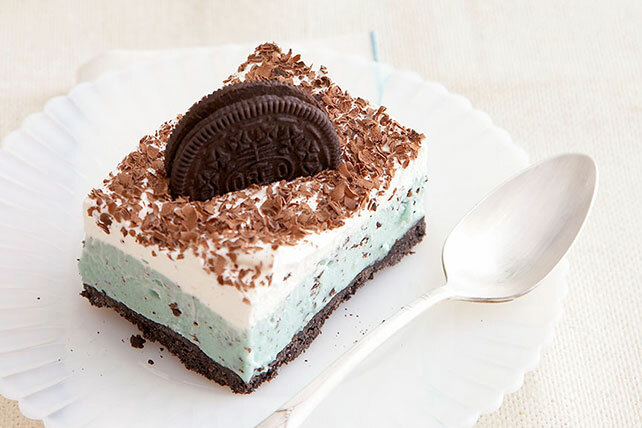 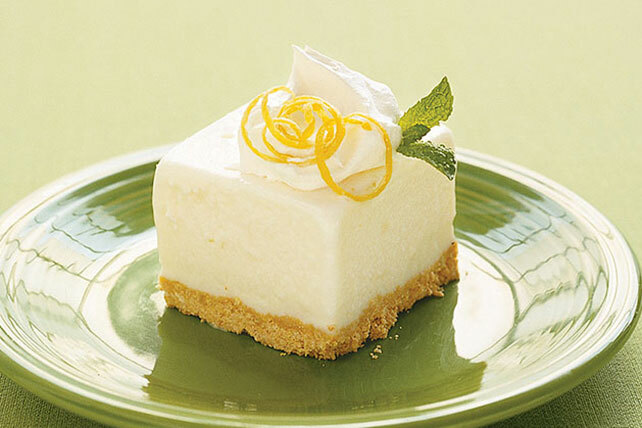 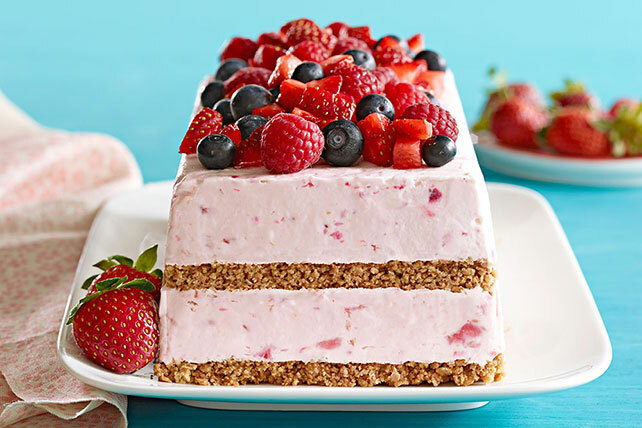 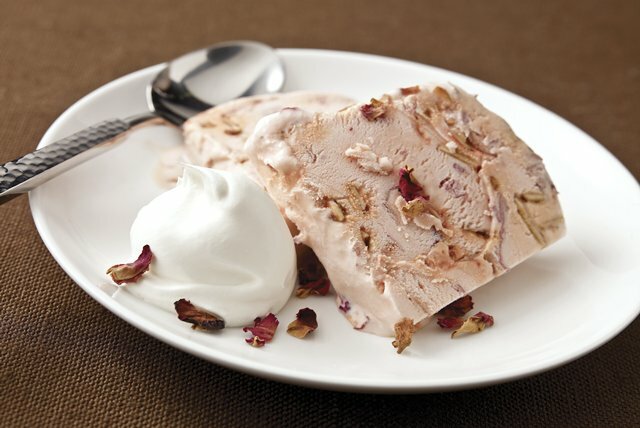 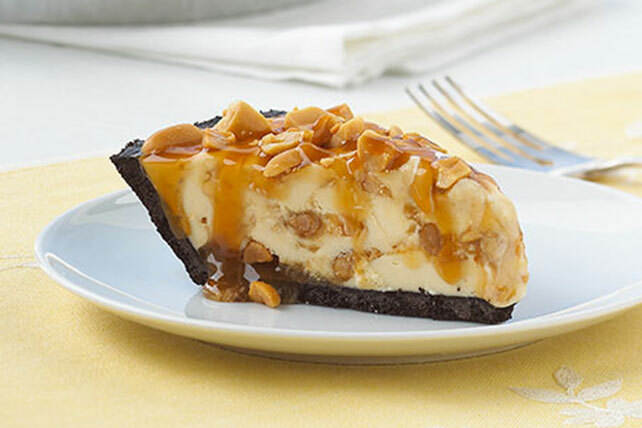 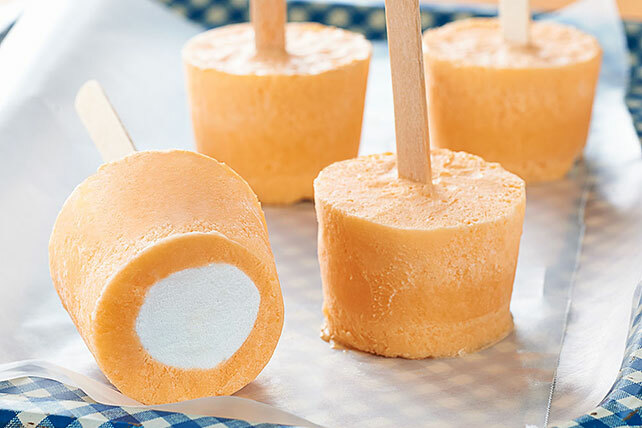 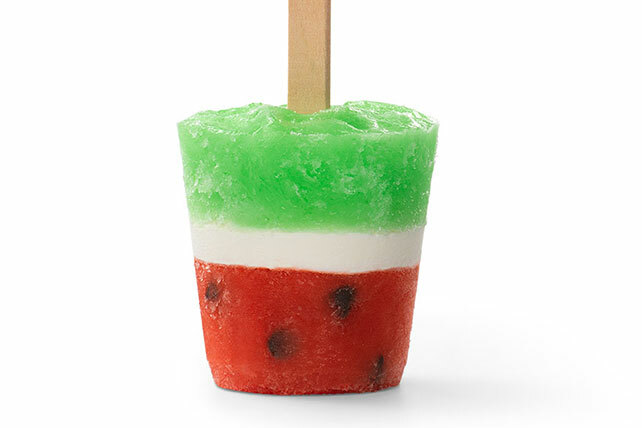 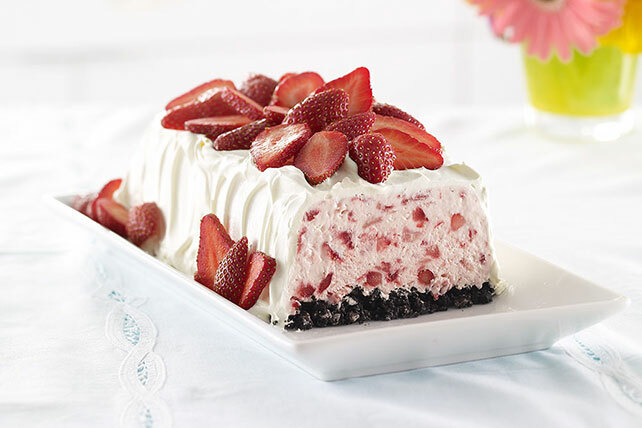 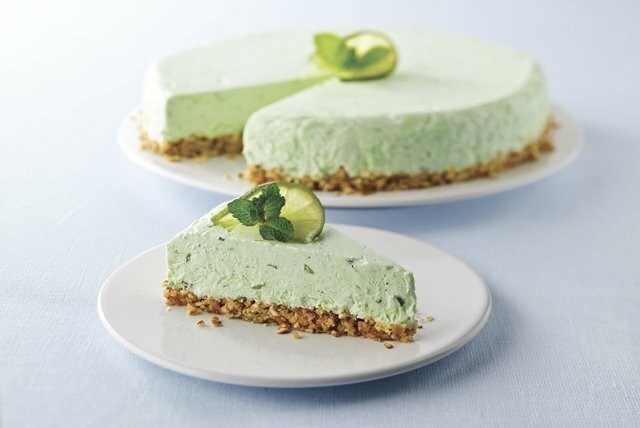 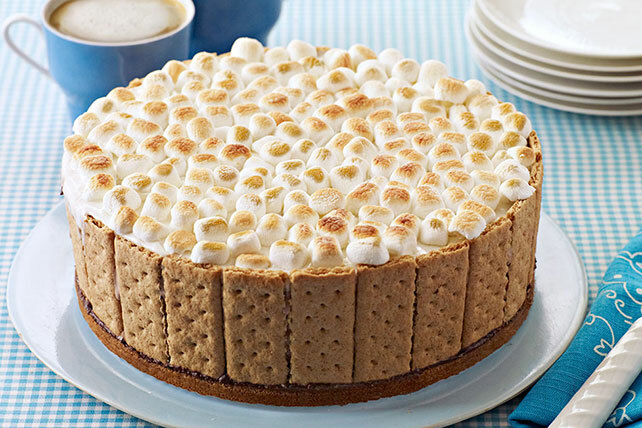 ), frozen desserts reach their peak popularity in summer, when no-bake treats and ice cream cakes are the preferred backyard cookout finale. 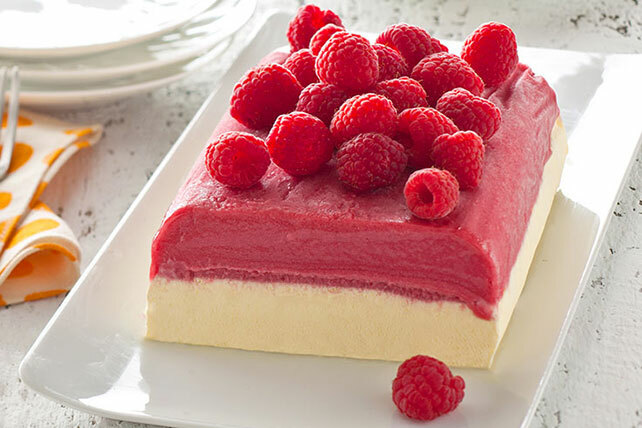 For more inspiration, check out our seasonal desserts collection, where you'll find, among other things, some fabulously fruity desserts.